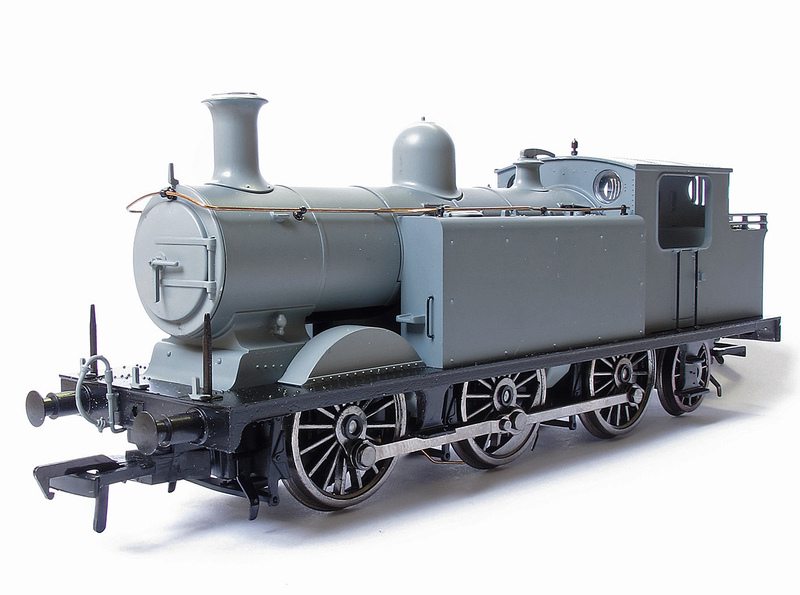 The whistle on this sample is also mounted on the cab roof this will be correct for the LBSC livery version but this was later moved to the boiler to meet the SR composite loading gauge post Grouping. I am sure that Bachmann will be reflecting this. Engineering Prototypes by their nature are often an amalgam of some of the tooling options. 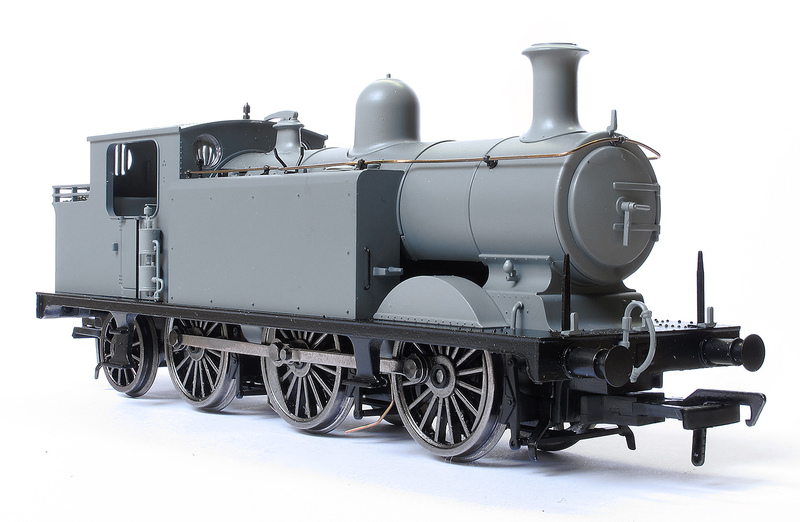 There have been so many expected delivery dates for the Hornby Pull-Push sets that I I will believe it when the postman delivers them. I am modelling the Swanage Railway. Set 610 with driver brake 3rd 6679 and 3rd 1317 has been spotted on the Railway. It probably also went to Wimborne and Brockenhurst as the M7s with the pull-push sets alternated between the three lines.